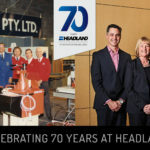 Why choose Goods to Person warehousing? 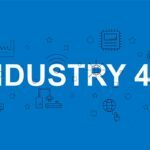 What makes the age of the Internet of Things so transformative is that it makes what were previously inert objects active; a help rather than a hindrance when it comes to your productivity, profitability, and safety. This is certainly true when it comes to warehouse storage solutions. The traditional warehouse racking system is highly labour intensive, with the warehouse employee doing most of the work searching for parts. 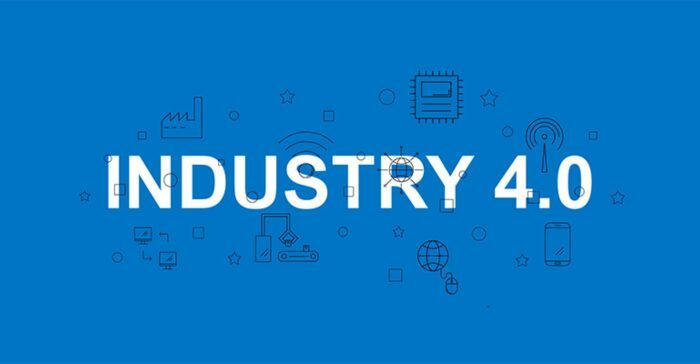 By contrast, in Goods to Person warehousing systems, as the name suggests, integrated machinery and information technology does the work for you – delivering goods to you rather than the other way around. 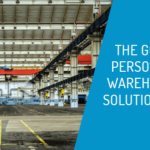 Before explaining how a Goods to Person warehousing system works, we will look at the problems inherent to traditional warehouse racking from a space, time, capital and OH&S point of view. In traditional warehouse racking, not only are racks uniformly spaced apart, there are limits to the heights that can be safely utilised and accessed within a warehouse. Uniform spacing is a problem unless your warehouse stocks only one sized box that happens to fit snugly into the rack space dimensions. Warehouse stock is usually varied in size which can lead to poor utilisation of vertical space. And when you can’t optimise vertical height that means using more floor space, and every square metre costs money. Staff walk for kilometres and spend hours every month searching aisles and racks to find the right goods for the picking order and bringing them back to the dispatch area. 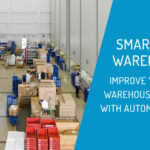 Not only is this costly in terms of time, it also puts staff in harm’s way in environments where forklifts are criss-crossing warehouse aisles. Traditional racking systems that depend on employees fetching goods rather than having goods sent to an employee for dispatch is not only inefficient from a time perspective, a traditional racking system necessitates investment in expensive capital machinery, like forklifts, to be able to reach goods stacked at height. Where forklifts are used to reach goods at height and to weave around a warehouse all day amongst staff, there is a significant OH&S risk. In situations where forklifts aren’t used a staff member will often be required to reach up for something and bring it down. Reaching for goods at height and twisting is a common cause of back injuries. A Goods to Person warehousing system, such as the Hänel Lean-Lift Vertical Warehouse Storage system, is a highly efficient IT integrated warehouse storage and dispatch system for the modern warehouse. Hänel’s automated system works like this; goods are loaded into an ergonomic access point, lifted vertically through storage space, and then assigned to a shelf automatically according to their height, creating up to 60% more space than traditional methods. Instead of having forklifts and employees dangerously criss-crossing the same floor space and searching kilometres of long aisles every month looking for the right rack or product for a picking order, Hänel’s automated inventory system does the moving for you, improving OH&S and productivity substantially while reducing the need to invest capital in forklifts. Goods are scanned before being stored or shipped out; going into Hänel’s integrated information technology inventory management system, so you’ll always be across your inventory. 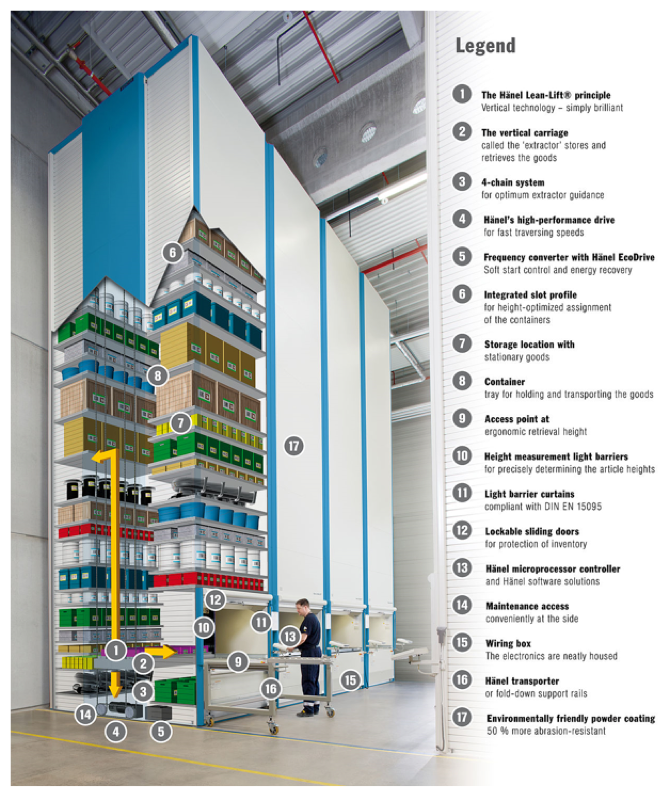 The Hänel Lean-Lift Vertical Warehouse Storage system is suitable for medium to large warehouse operations where productivity, space utilisation, and OH&S are at a premium. If you are interested in learning how the Hänel Lean-Lift Vertical Warehouse Storage system can improve your warehousing processes, contact our in-house storage expert, Frederik Troester. Sign up for a private demo and see for yourself how this Goods-to-Person Vertical Storage Solution will increase efficiencies in your warehouse operations.